Would you like to know what is said about you instantly? Imagine having a free monitoring service that let’s you know what’s being said about you, your business, a product, a specific topic, news, jobs available, when they content appears on web pages, blog post, news articles, etc. You can choose to be notified via email, throught a web feeed or on your. 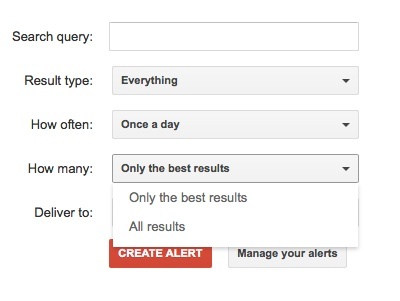 Here’s how Google Alerts works. Go to http://www.google.com/alerts and type what your name, your business name or any specific topic in the Search query box. 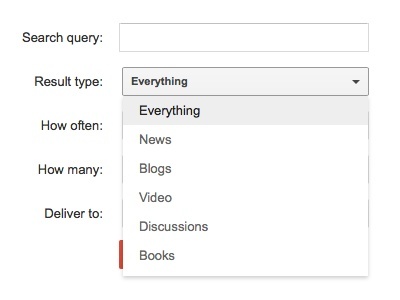 Then decide if you want to search Everything, News, Blogs, Videos, Discussions, or Books. Next select how often you want to receive the notifications. You can pick Once a day, As it happens, or Once per week. You are almost done, the next step is to select if you want only the best results or All the results. Typically I select, Only the best results. Last, is to pick if you want your notifications to be sent to your email or to a feed. Easy! The point of getting alerts is to know when things happen, and to have the information when you need it. 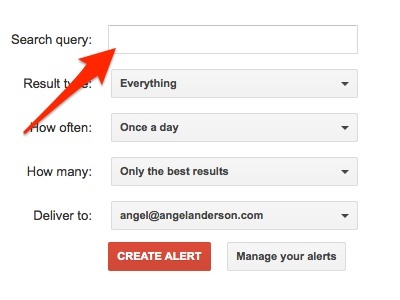 You can setup Google alerts within a specific website. For example, if I want to know everything that is said about my home town “Cabo Rojo” in a specific news paper. The search query will be. If I want to be notified about every article wight he title “Cabo Rojo” in it, the search will be. * You can do the same with jobs openings. 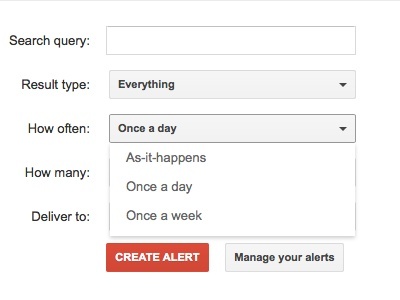 Please share in the comments area how you are using Google Alerts. With mention, you can monitor keywords across the web including social and review, react to, and share mentions directly from the web or mobile app. Happy to answer any questions or help you get set up with your free trial if you’d like to give it a try! Google Alerts saves me a lot of time while keeping me inform.